From high-security keys to rare variations of existing brands, we provide a comprehensive replacement key option for clients in Bexleyheath, Kent, and the surrounding area. Our team of home security specialists use computerised key cutting equipment to create the option you’re looking for. This allows us to produce keys that many other outlets cannot! New doors, especially composite doors, are being fitted with the latest British Standard locks to meet insurance requirements. The Yale Superior range is becoming a common choice to meet these requirements. Until recently, the only option was to request these keys from the manufacturer. We now have the machine tooling to duplicate these keys in less than 5 minutes. Like the Yale Superior range, the Ultion range is becoming a common choice to meet the British Standard insurance requirements, particularly in new composite doors. We produce these keys with our computerised equipment. Our specialists scan the original and upload the information to our automated machine. As an Assa main stockist, we duplicate a large range of Assa key profiles. If your Assa key system is registered to another company, we often help with contact details. You can also transfer your system over to ourselves, which then gives us the authorisation to cut additional keys for you whenever you require them. These are relatively new to the market, and they provide a secure solution for your gate. 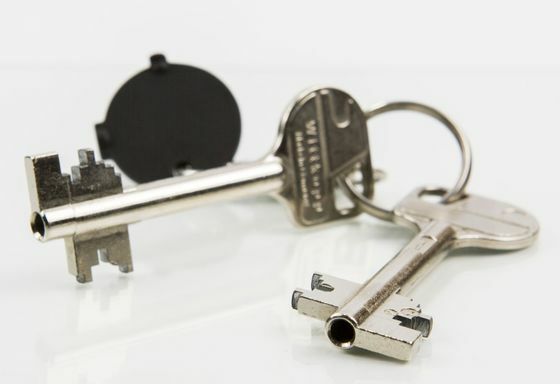 The keys are known as cavity or dimple keys, and we also have a stock of genuine key blanks. This allows us to duplicate them in around 5 minutes. These are relatively new to the market, and they provide a secure solution for your gate. The keys are known as cavity or dimple keys, and we also have a stock of genuine key blanks. This allows us to duplicate them in around 5 minutes. 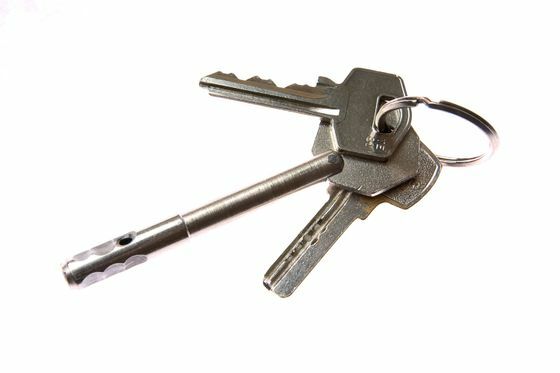 A vast range of DOM keys are available from our experts, as we are a main stockist for this range. Some keys are often registered to other DOM centres. If this is the case, we provide contact details to you. If the system details are transferred to our team, we can even provide the keys. Oxford provide a range of motorbike locks, cycle locks, padlocks, and ground anchors. These locks work with a disc tumbler mechanism that requires special cutting equipment for key duplication. We duplicate 90% of Oxford keys. 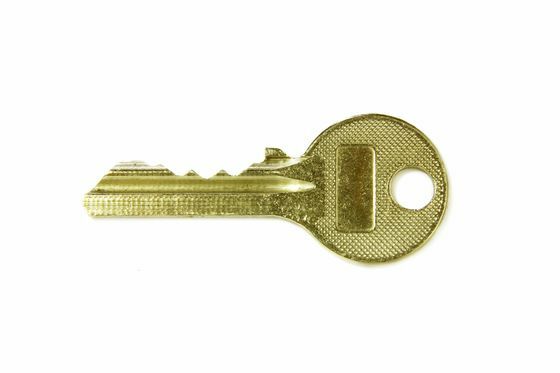 This type of key was originally designed by Chubb, but it is now sold under the Union brand. Mainly used with British Standard rim night latches and high security padlocks, this key is also used with early 90's Ford locks and modern day London Taxis. Equipped with specially designed machine tooling, we cut these keys in around 5 minutes. We now have genuine blanks for this new product. The cutting time is approximately 5 minutes. Proof of ID is required if you need this key. You’ll also need to sign a form, as there are currently restrictions on the reproduction of this model. We duplicate around 75% of these keys. Many are registered at point of purchase, which means they can only be obtained from the original source. These American products are interchangeable core systems used in Master Key Suite systems. We often duplicate these keys while you wait. These are of a similar design to the Yale Superior keys. Duplication occurs in around 5 minutes. A high-quality Austrian product. Our team duplicate around 90% of their range. 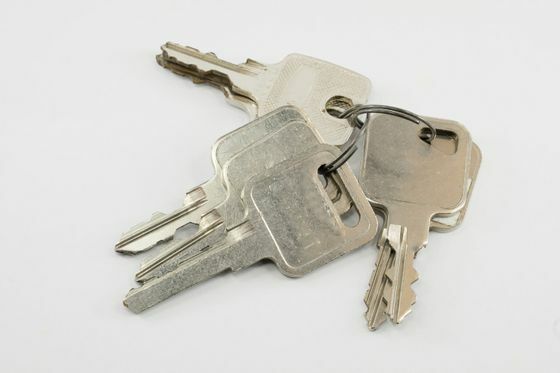 As a Union main stockist, we provide most Union key types. This is a 10-lever high security key. A French product that’s usually used for Master Key Suite systems. We cut the vast majority of this key range. 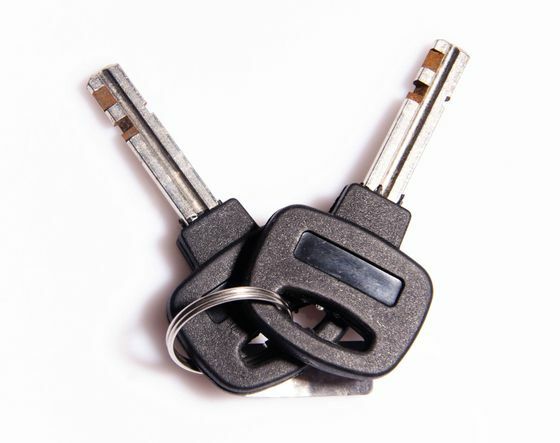 Our team have a wide-range of safe keys due to the number of far eastern imports that are available. We stock a significant range of blanks, and we often source the key type if it's not a key that we have in stock. We cut and programme around 80% of these key types. This is a specialised area of key cutting. Our team have accumulated a vast array of these keys, which allows us to provide a range of options for you. Many Abloy keys are registered and only obtainable when you purchase the lock. Duplication is available on the very common original Abloy Keys. Abus are a German lock company that have designed many key profiles. The vast majority of these key profiles are available. Keys are sometimes hard to identify, so we are happy to look at a photograph for you. Please contact our reputable locksmiths to request this service. 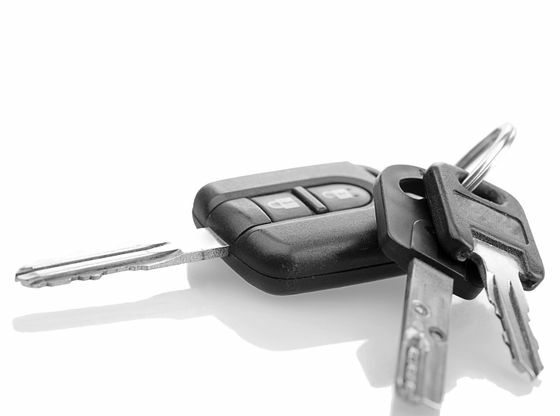 If we can’t duplicate your key, we source the model or advise you on the best course of action.